Mamoun, 23, who comes from Salfit, was not sure about his plans after graduating from Birzeit University with a degree in accounting. “I was planning to continue studying by pursuing a master’s degree before starting to work, but I felt responsible towards my family who have supported me throughout the years. I felt a pressing need to prove that our family’s hard work paid off” Mamoun said. Mamoun heard about Palestine Education for Employment’s Workplace Success Training, which is held in partnership with Welfare Association through his friends. “My friends, who had previously benefited from the training, assured me that this training will help me develop my personality, so I realized that this training will benefit me regardless what the future holds" Mamoun said. The training’s varied group work activities helped Mamoun to enhance his self-confidence and openness to others, “I discovered that I have lots of untapped potential and capabilities in terms of team work, and efficient, effective communication with others,” Mamoun said. After the conclusion of the training, PEFE nominated Mamoun for a job vacancy at the Jordan Commercial Bank, where Mamoun was called for an interview. “Workplace Success Training helped me better present myself, because in the interview I was able to answer the questions professionally and with confidence, accuracy and clarity,” Mamoun said. 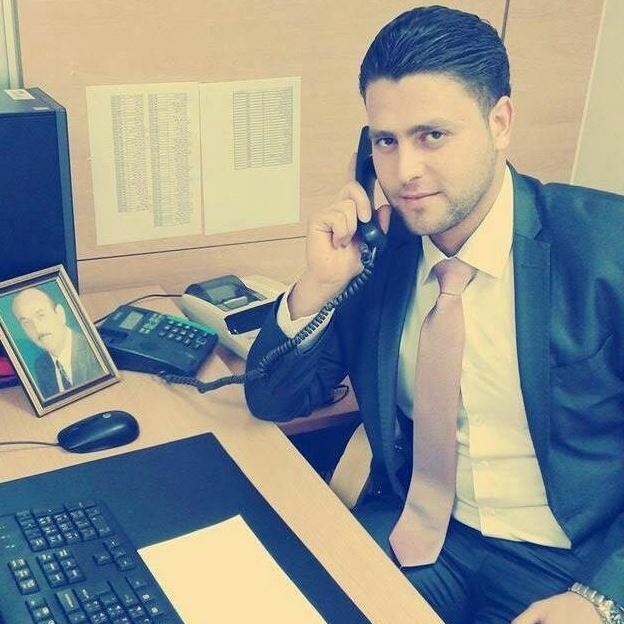 Mamoun’s hard work paid off; the bank decided to appoint him as an accounting officer in the finance department where he has been working now for two years. “I feel that I entered a new phase in my life because I had never expected to get a job in the banking sector. Having had the opportunity of participating in the WPS Training is one of the best choices I made in my career,” he said. Mamoun aspires to continue his academic career in auditing, and become a Certified Public Accountant. Mamoun also aims to open his own business in this field.